Stephen McGowan, who was abducted by al-Qaeda operatives in Mali during November 2011, has been released after nearly six years in captivity, International Relations and Co-operation Minister Maite Nkoana-Mashabane confirmed. 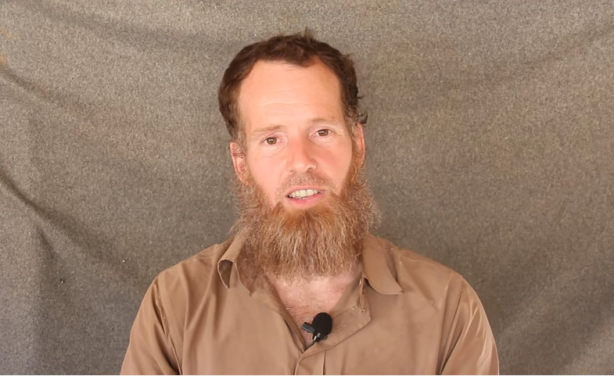 Screenshot of a video released in December 2015 delivering proof of life for South African citizen Stephen McGowan. 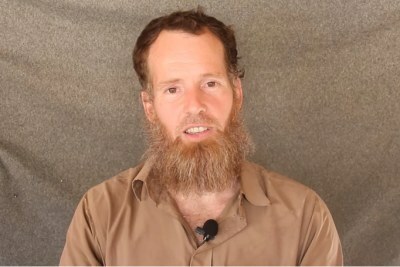 McGowan was abducted by al-Qaeda operatives in Mali during November 2011.